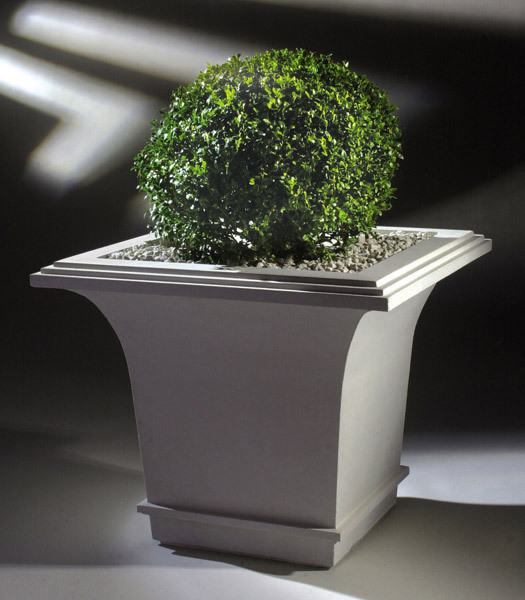 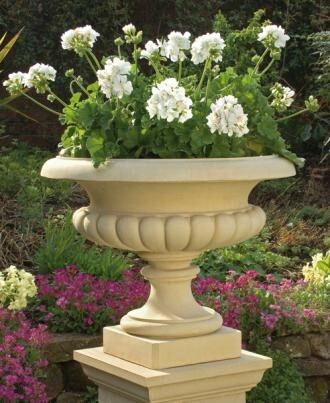 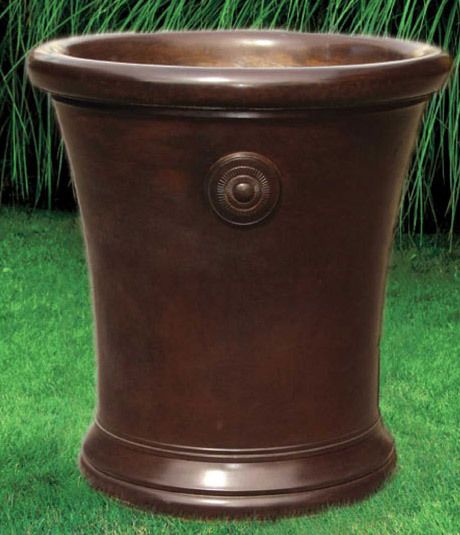 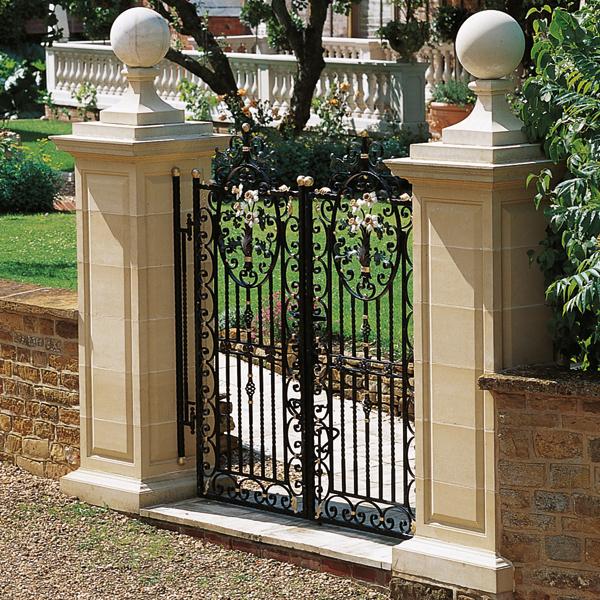 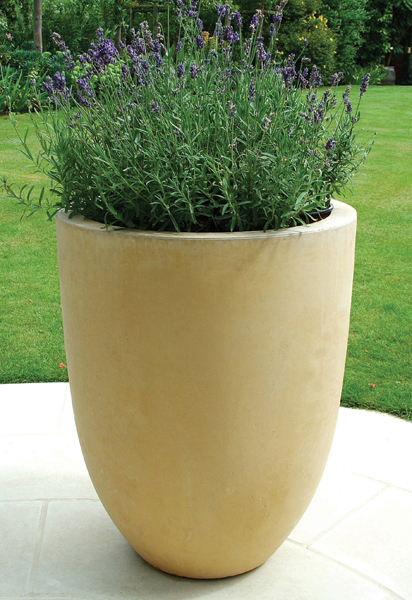 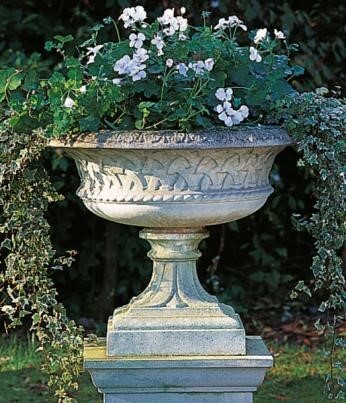 The Cast Stone Classic Garden planter from Haddonstone is a stylish cast stone garden container. 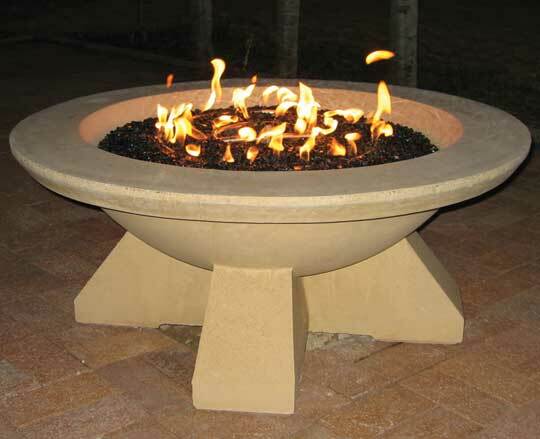 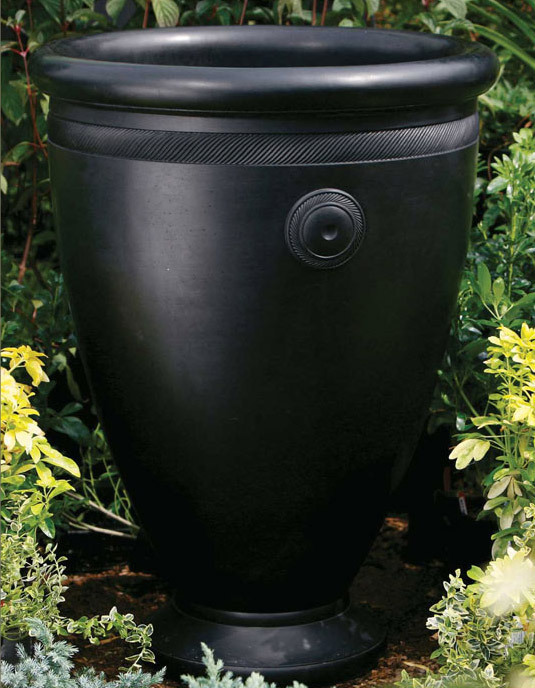 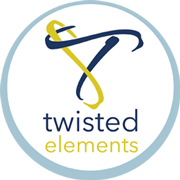 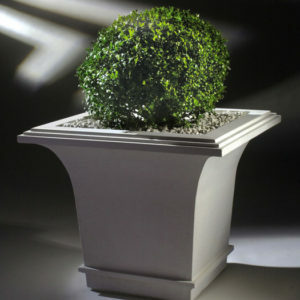 The Classic Garden container features a simple Contemporary design, and is a modern classic. 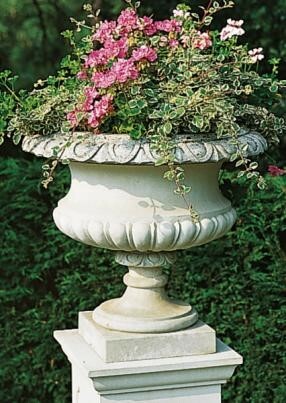 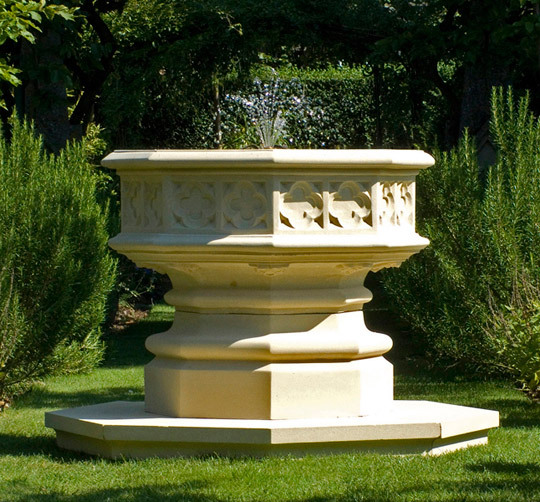 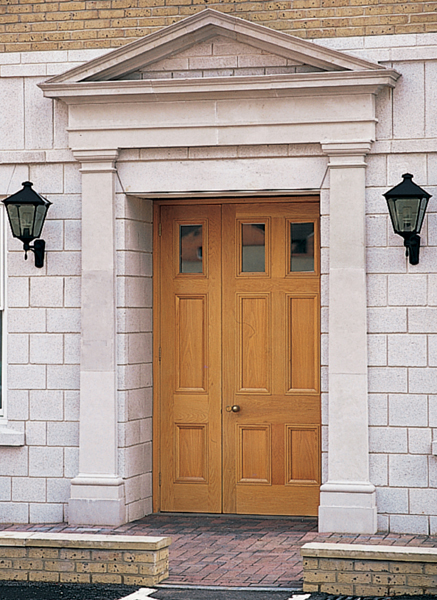 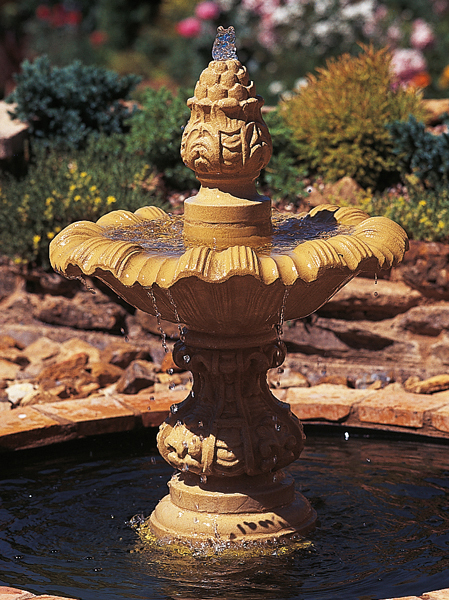 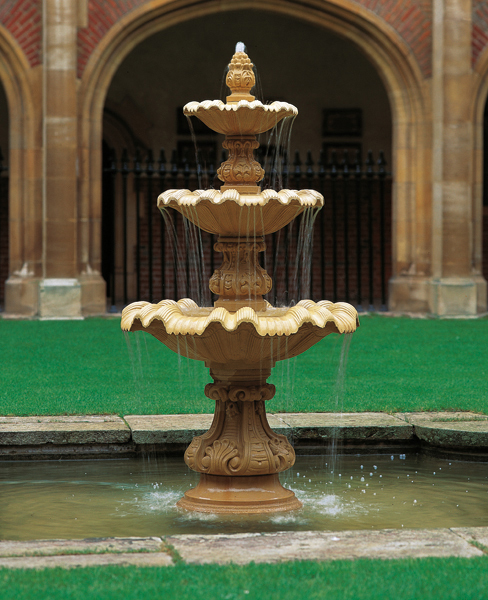 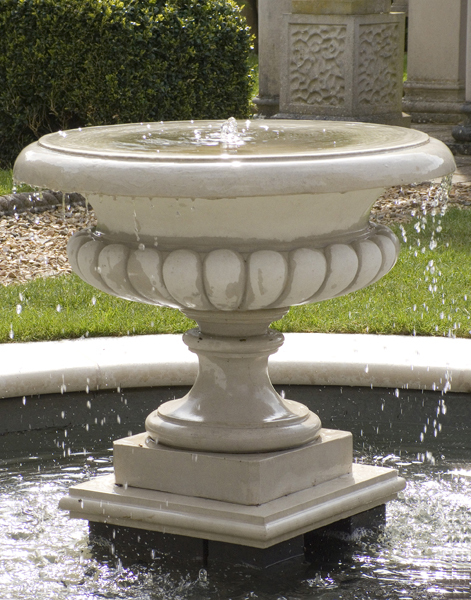 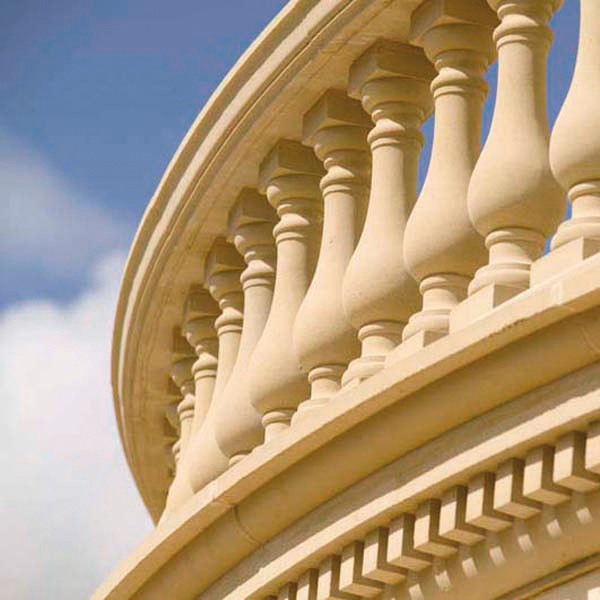 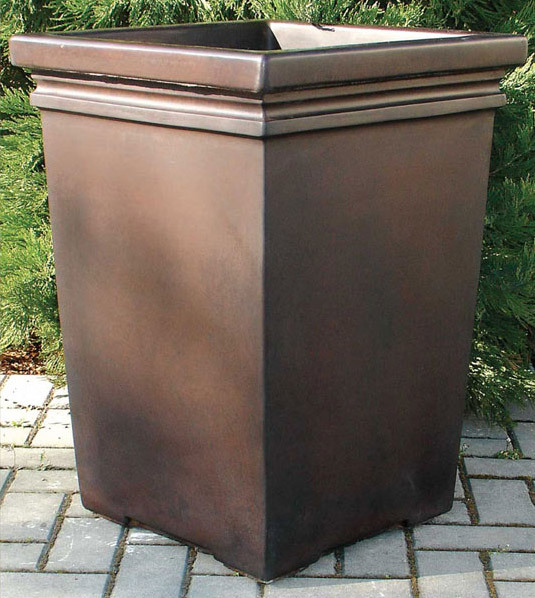 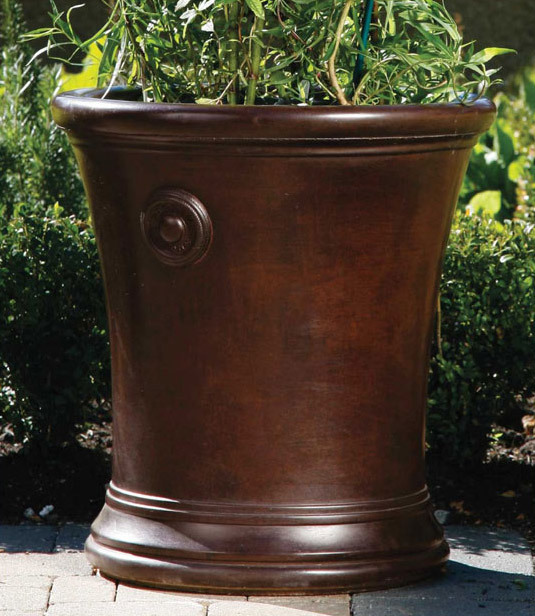 This cast stone classic planter by Haddonstone is available in Portland, Bath, Terracotta, Slate and Coade colors.